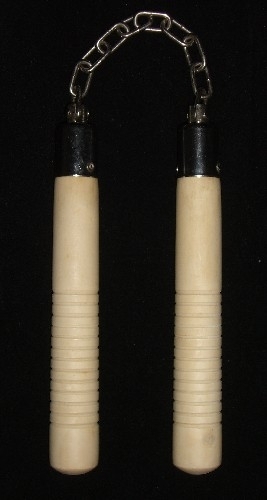 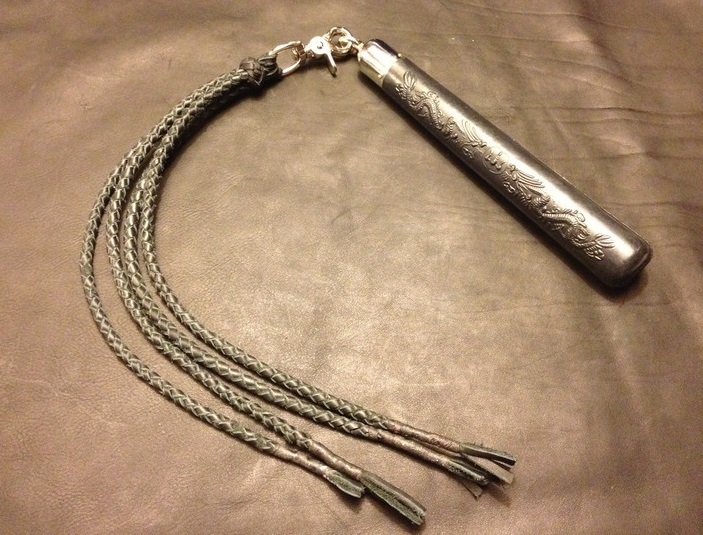 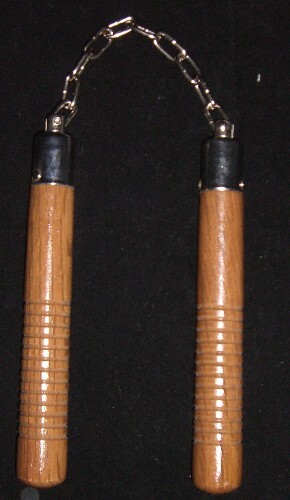 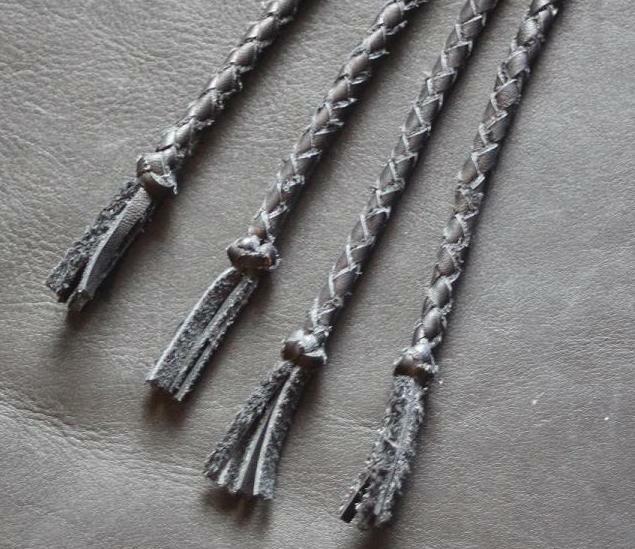 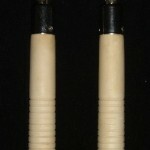 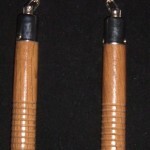 A severe braided cat with nunchuck handle, ideal for pain play and punishment. 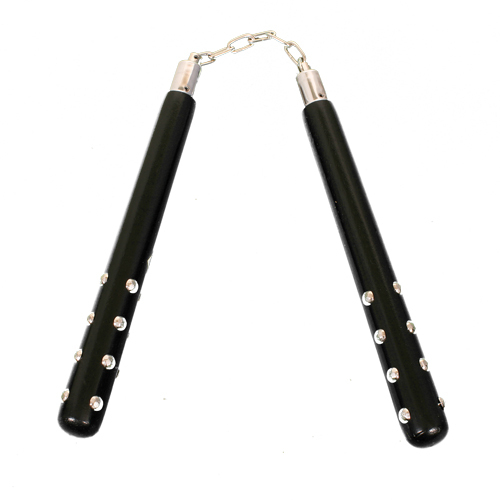 Our nunchuck floggers are made with swivel clips, which allow the falls to be detached and interchanged! 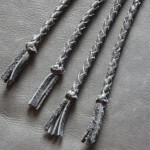 Be the first to review “Braided Swivel Cat” Click here to cancel reply.